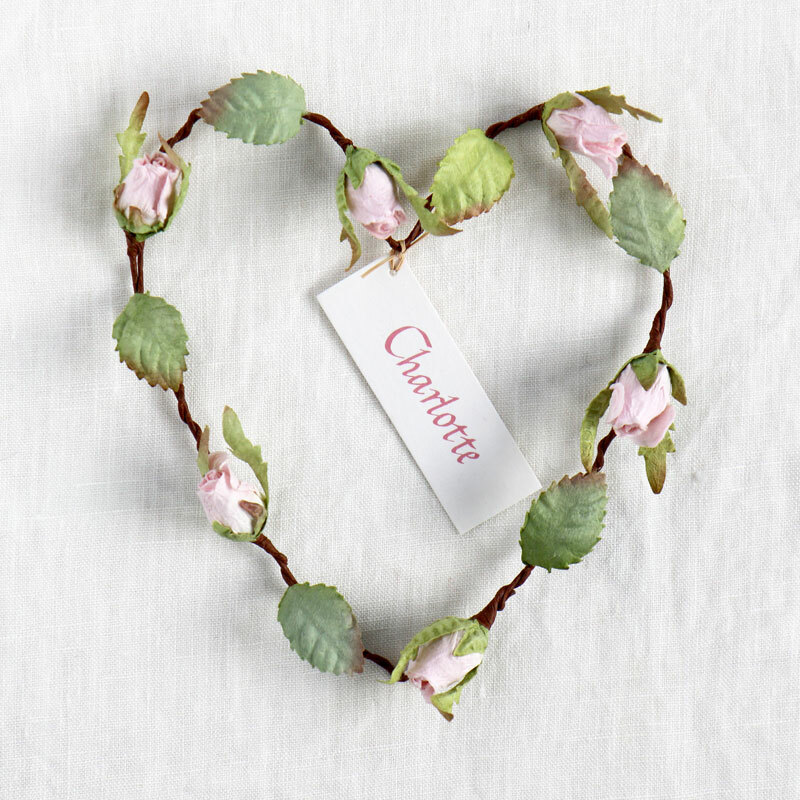 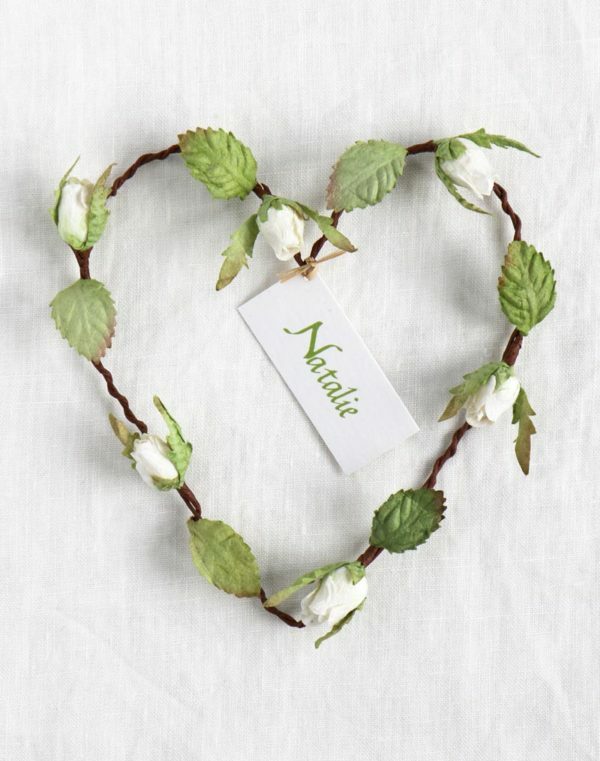 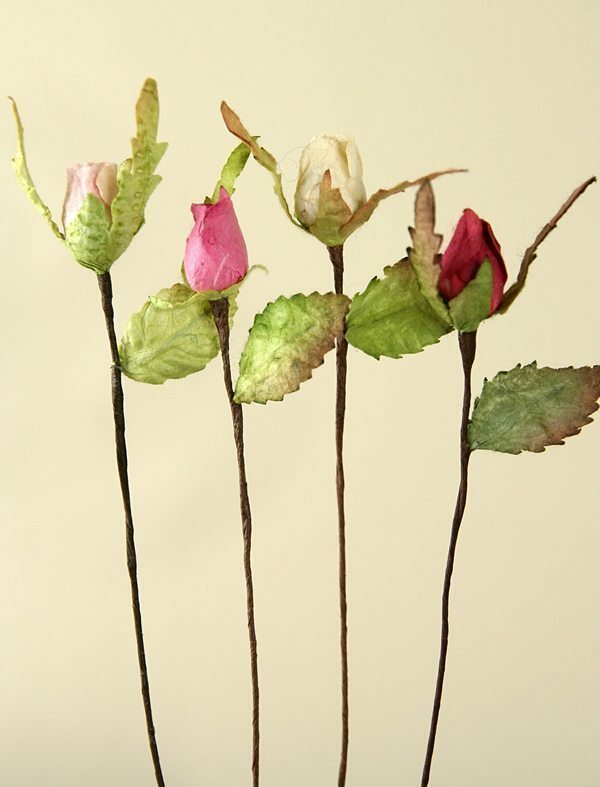 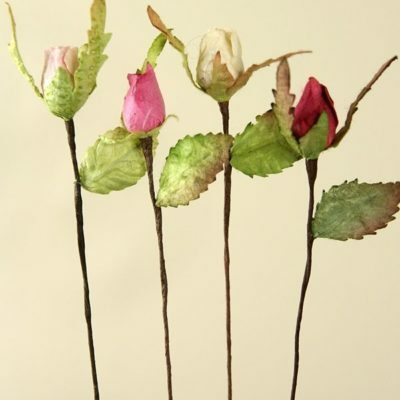 Gorgeous paper rosebud heart favour, handcrafted from eco-friendly paper. 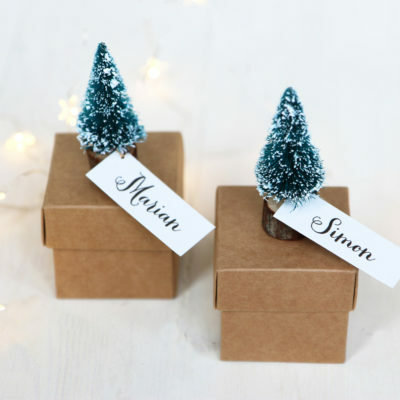 Supplied with a blank name tag that can be personalised with guest names (50p per tag), minimum order for printed tags of 10. 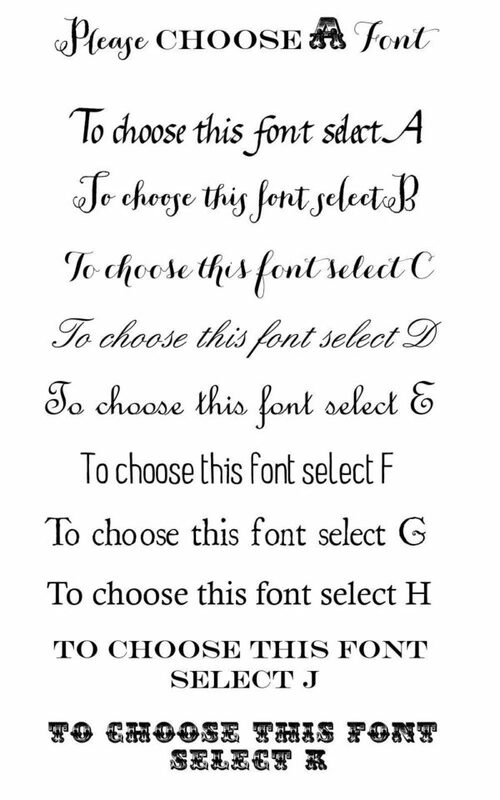 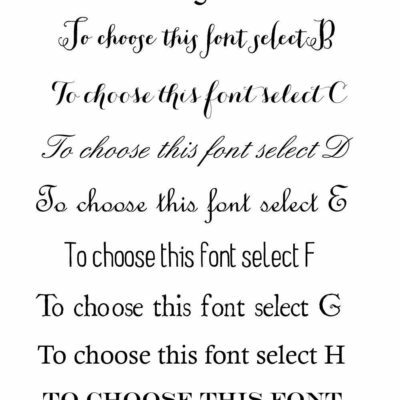 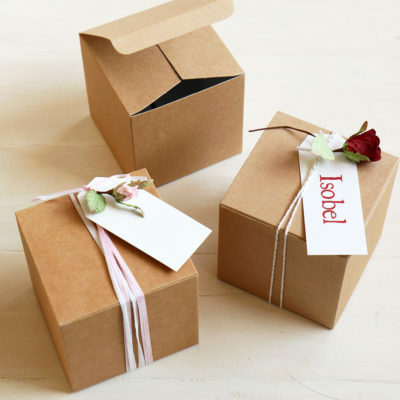 Please list the names that you require in the box below or email us a list to info@papertree.co.uk quoting your name and order number. 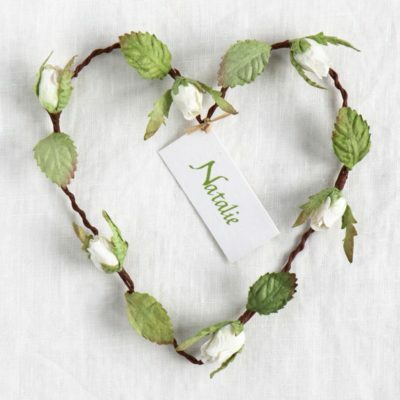 Gorgeous paper rosebud heart favour, handcrafted from eco-friendly paper. 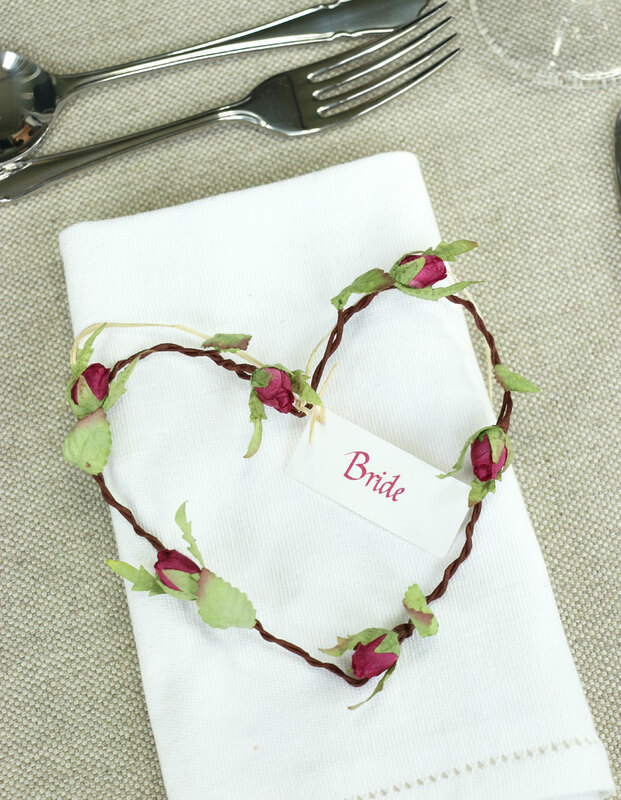 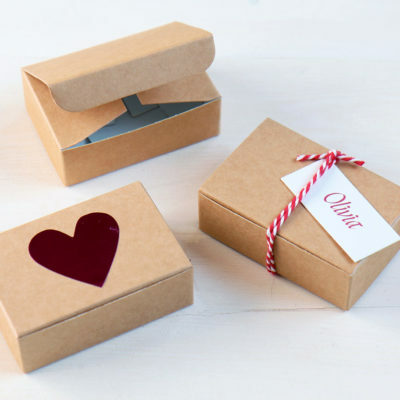 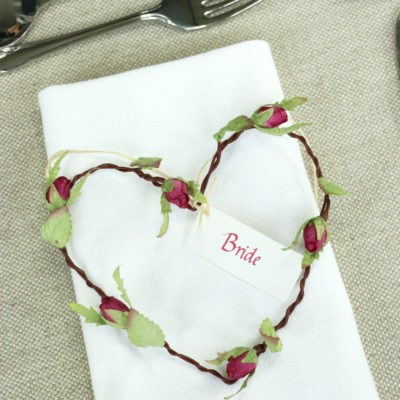 Perfect for wedding and party favours in addition to being a table decoration and name place. 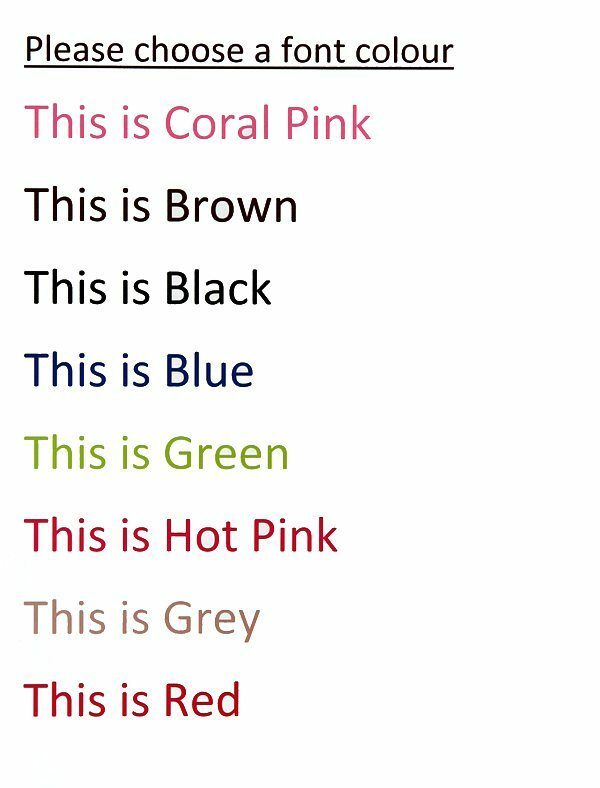 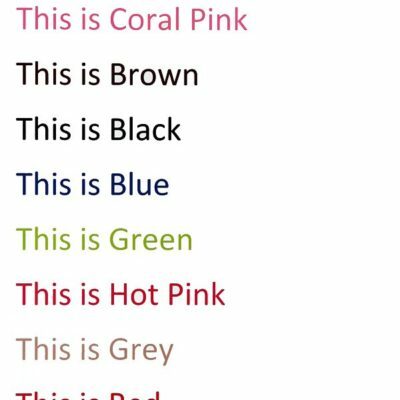 Available in 5 colours – ivory, red, pale pink, dark pink or yellow. Heart diameter is approx 10cm. 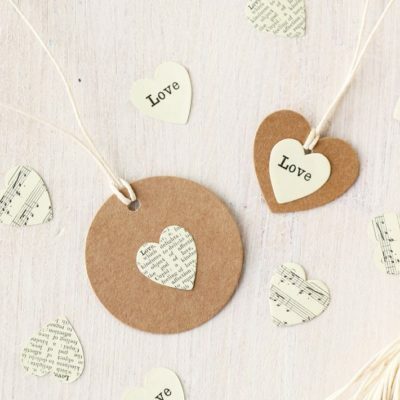 The tag is 100% recycled card.